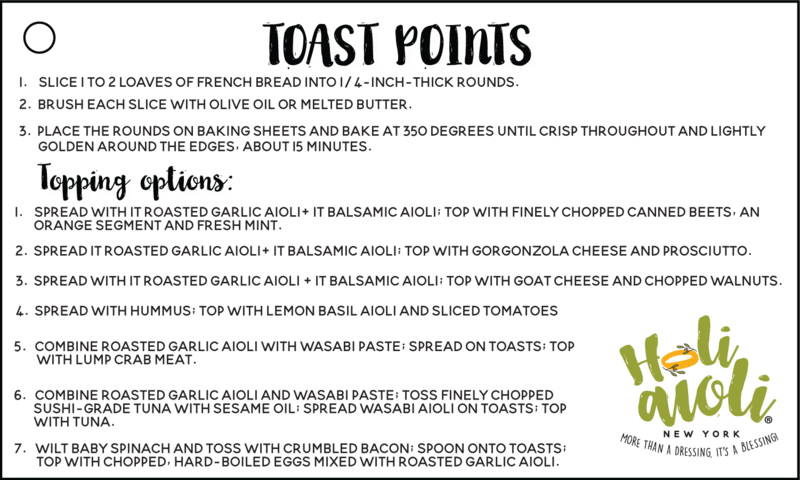 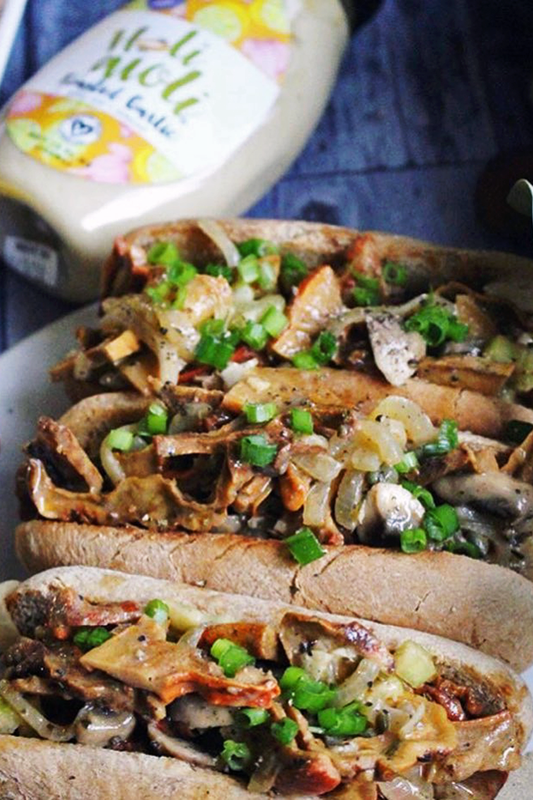 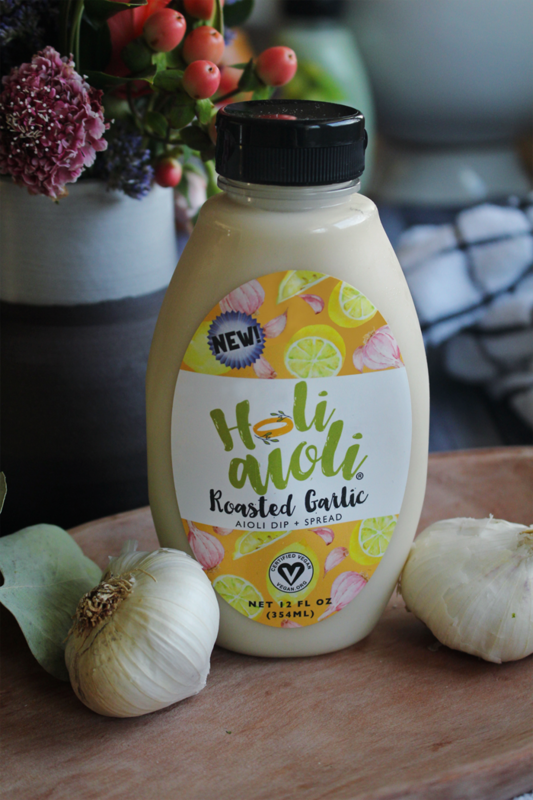 The classic aioli will give your tastebuds a treat when they take in the mild yet flavorful roasted garlic spread. 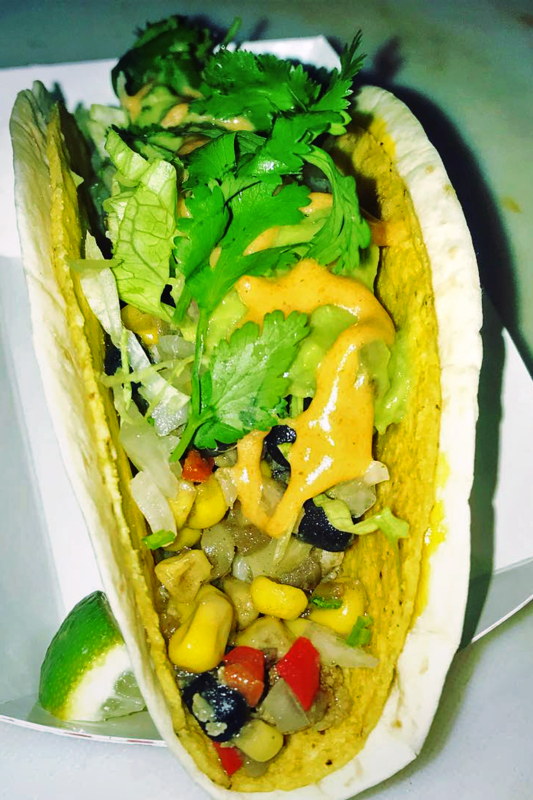 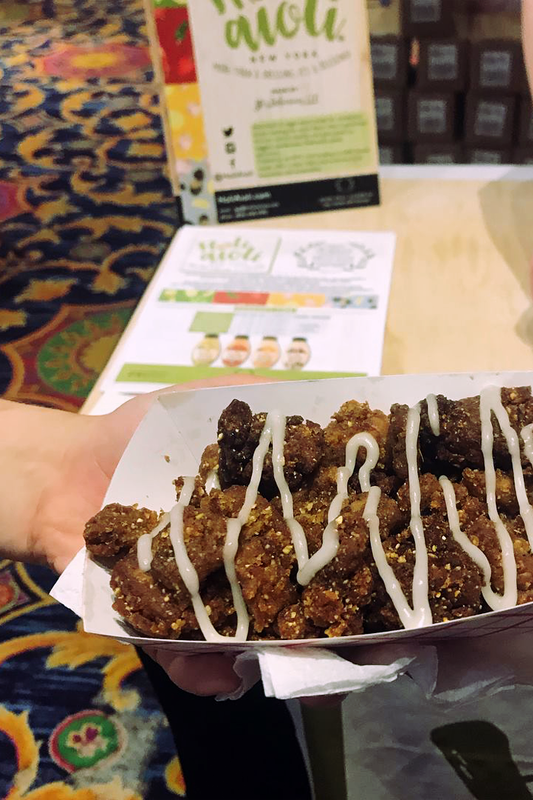 End each bite with a lasting taste you’ll enjoy. 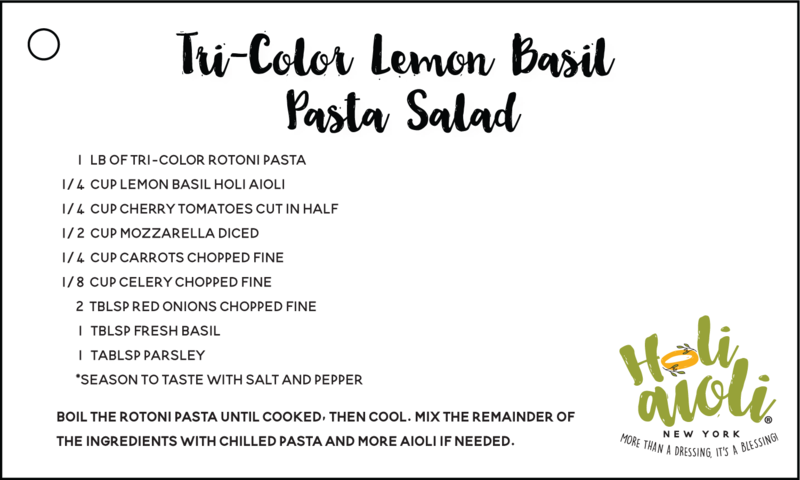 Indulge your savory senses with the delightful and delectable taste of basil paired with rich nodes of lemon, and your food will taste better and better every time! 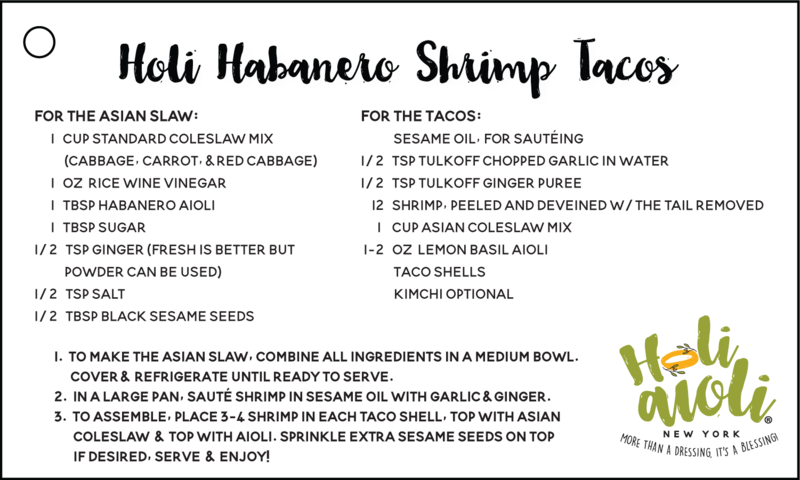 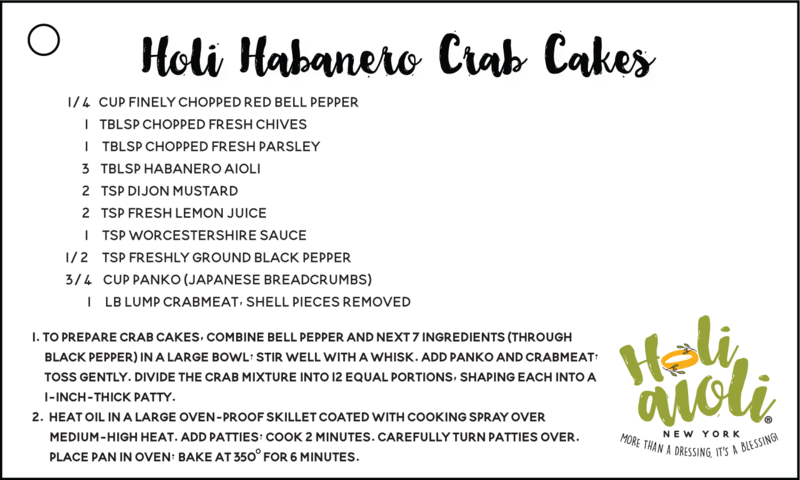 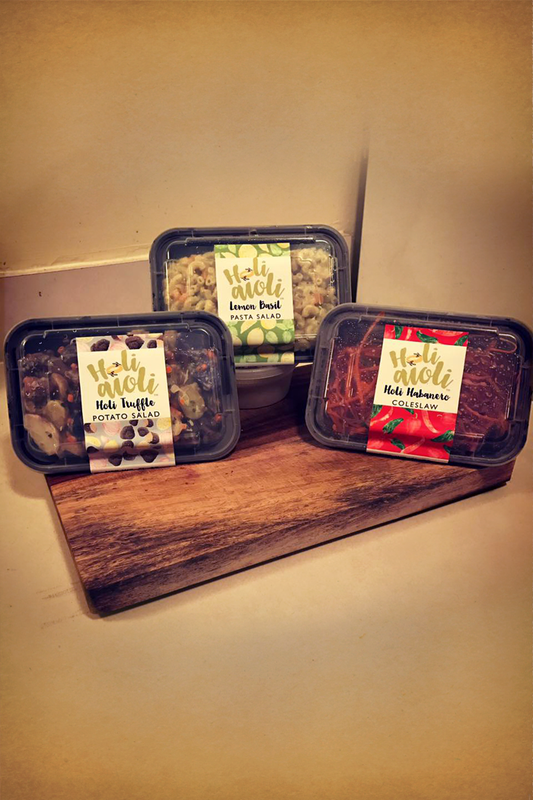 Elevate meals with a bold dash of western cuisine courtesy of mouthwatering habanero and chili peppers, with a hint of heat to make you crave the next mouthful! 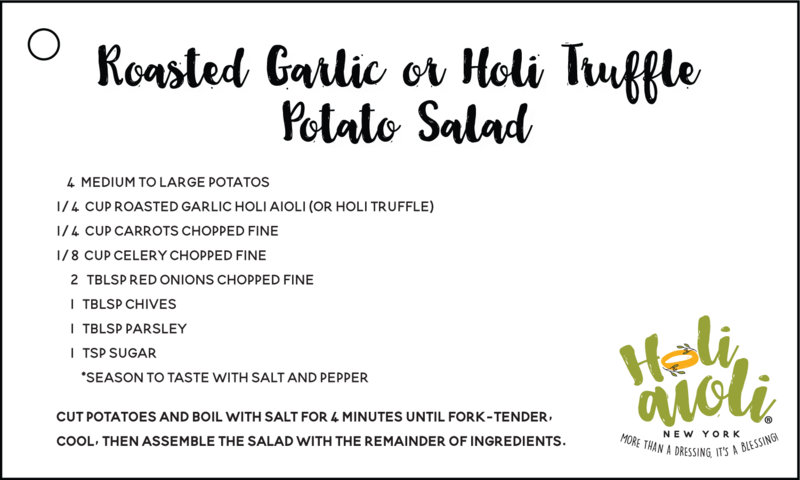 Cleanse your palette for the final course with our signature truffle flavor profile, to be paired with an assortment of possible savory or sweet applications. 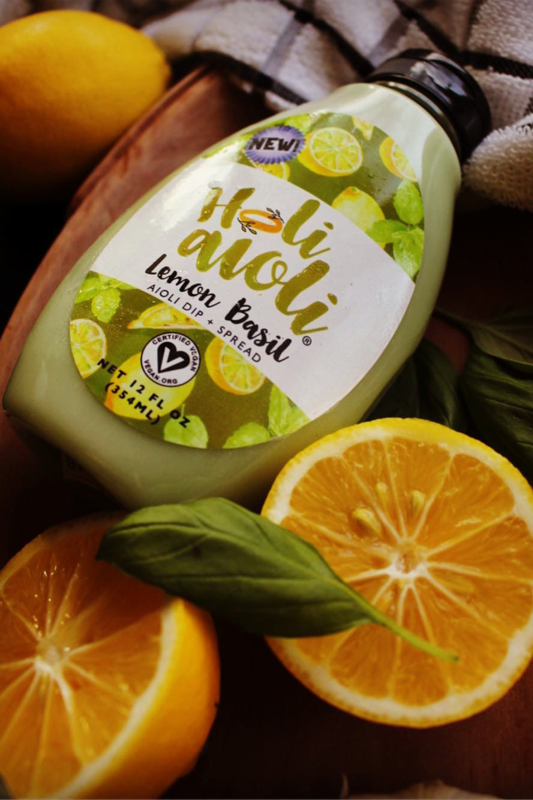 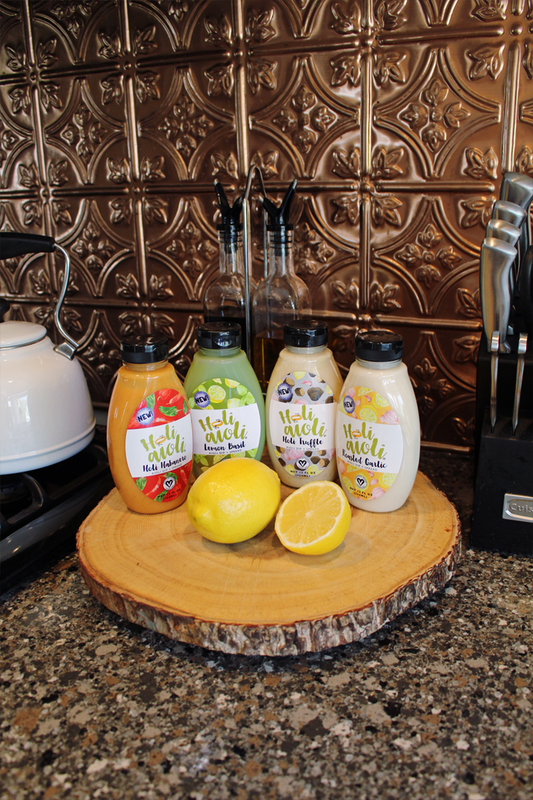 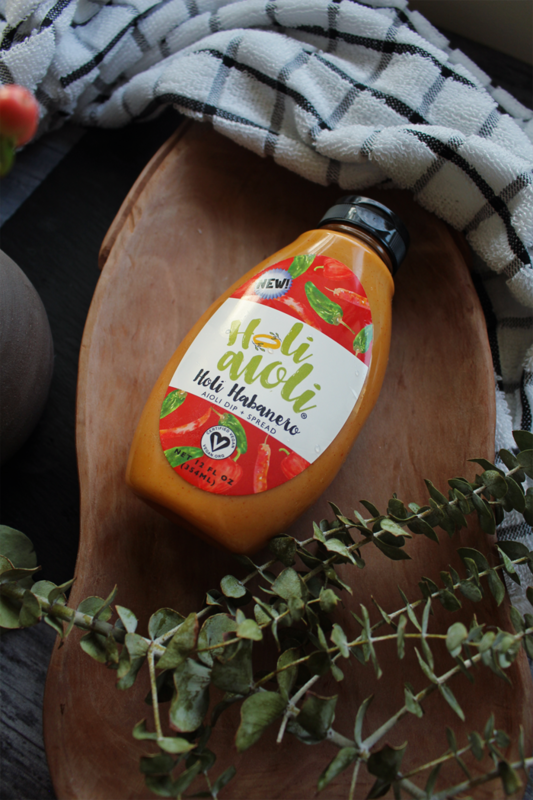 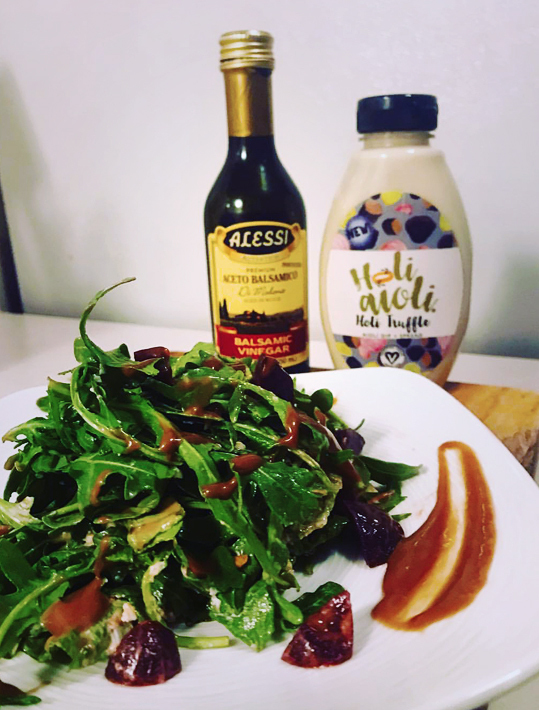 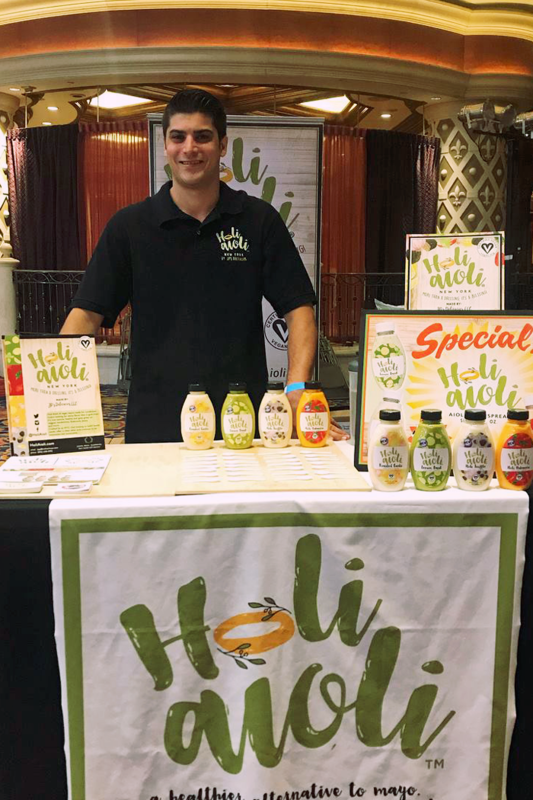 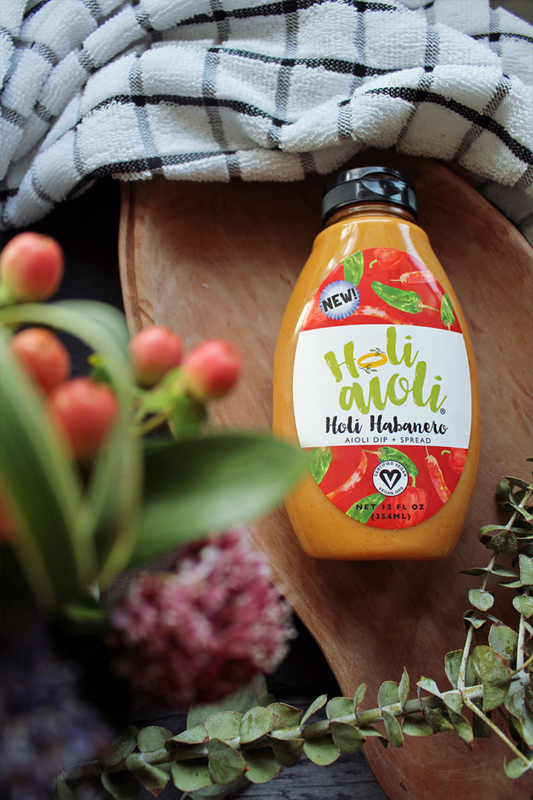 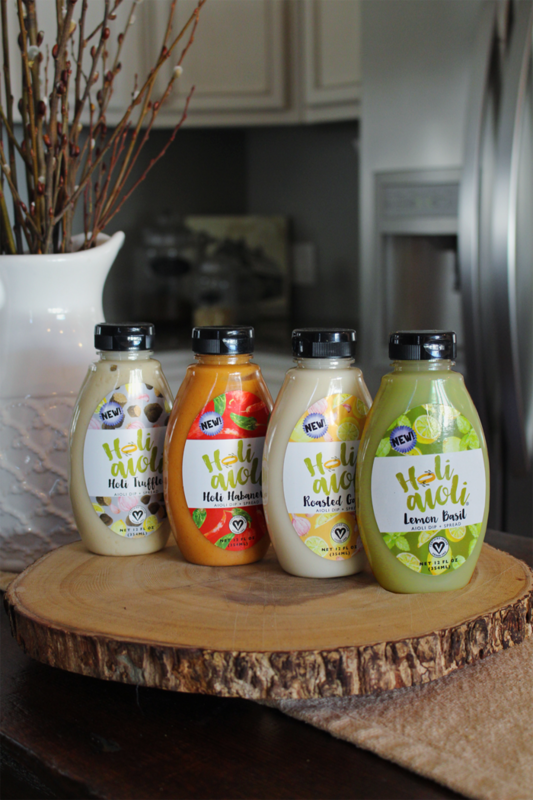 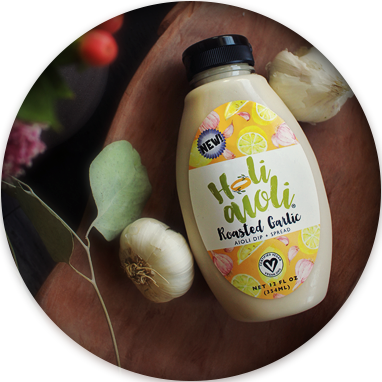 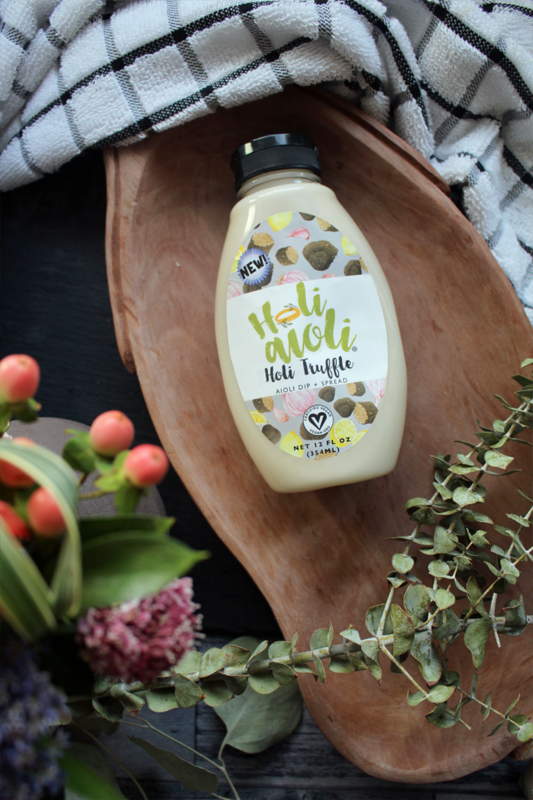 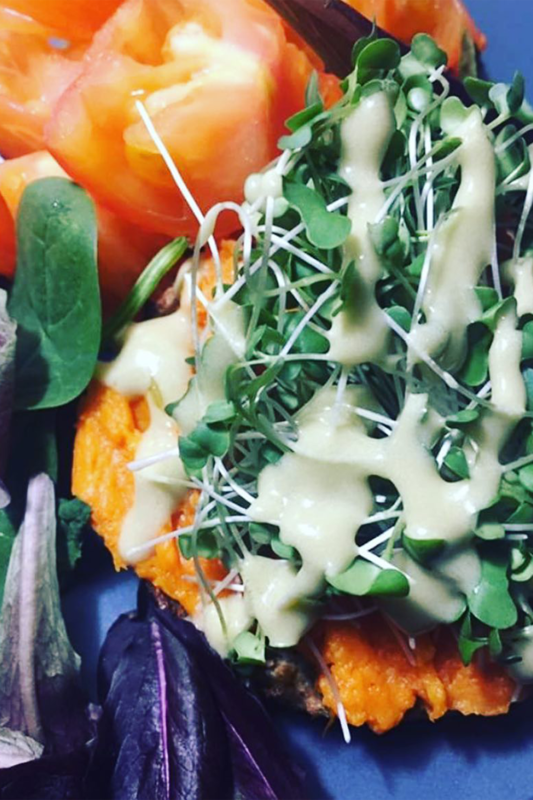 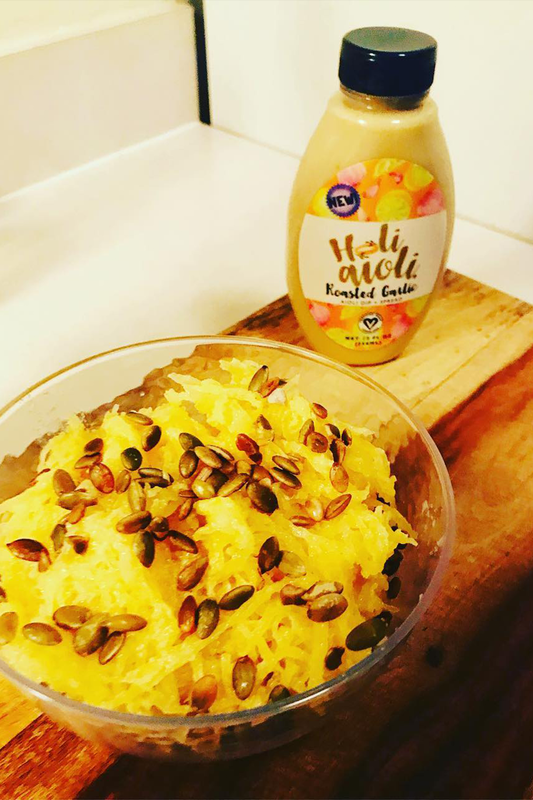 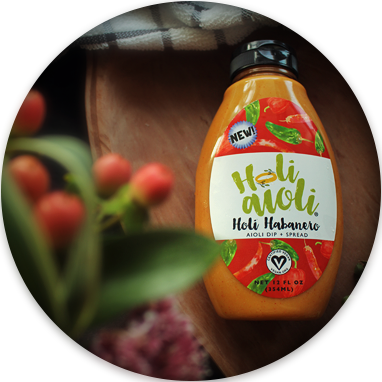 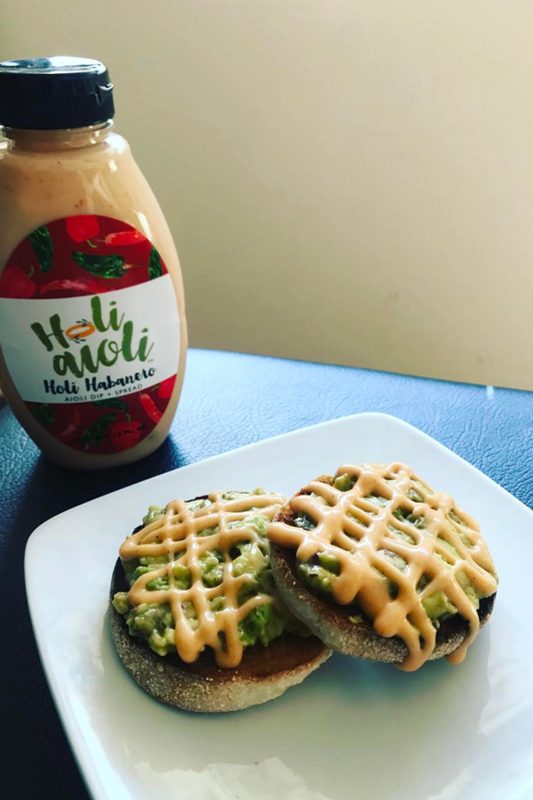 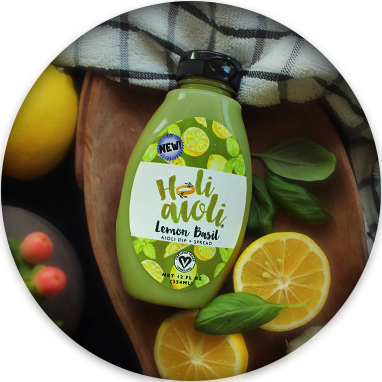 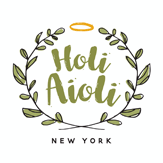 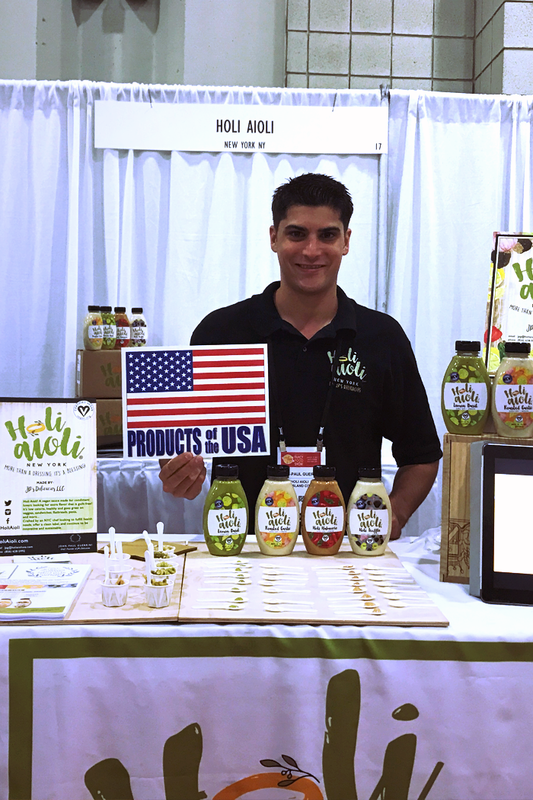 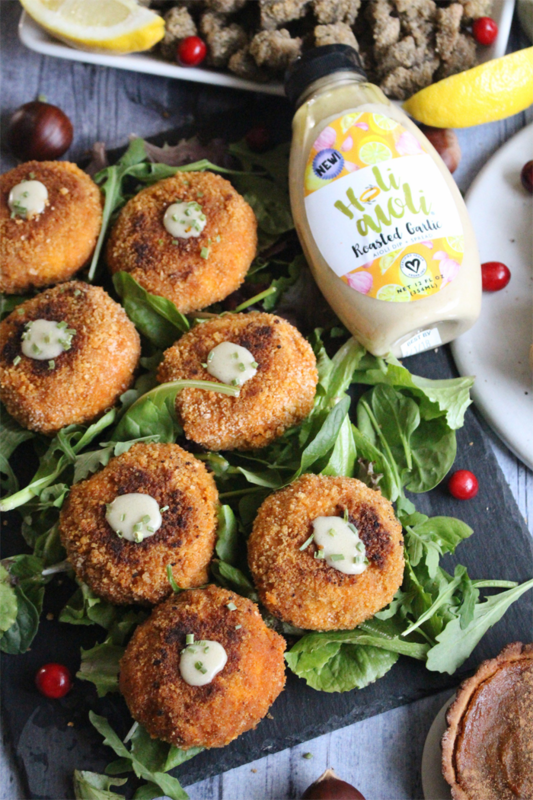 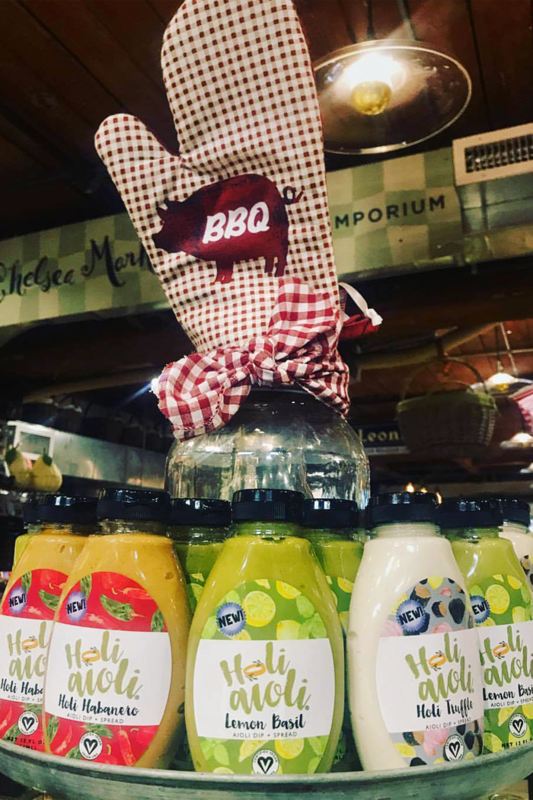 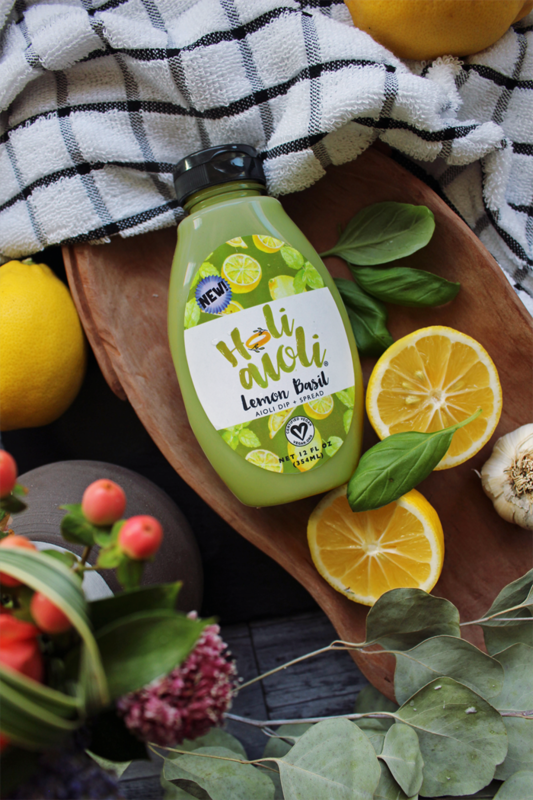 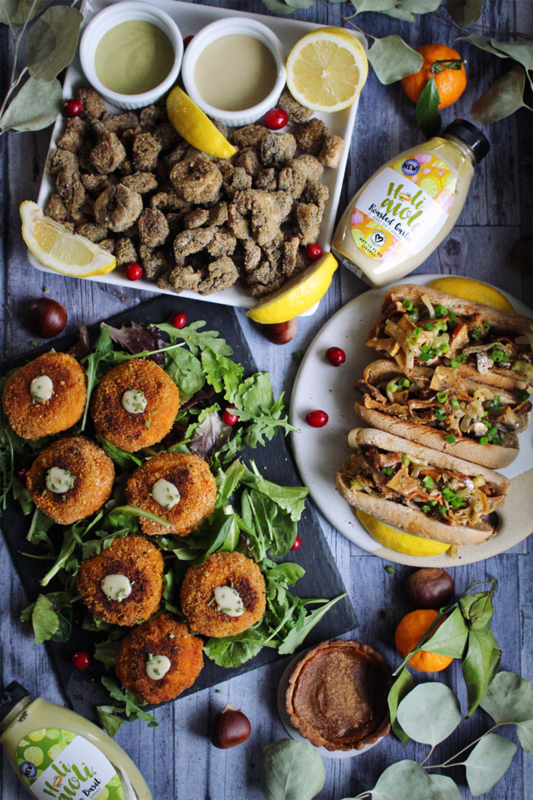 Hailing from the foodie haven of Manhattan, Holi Aioli is a delicious and GMO-free vegan product perfect for use in any cuisine. 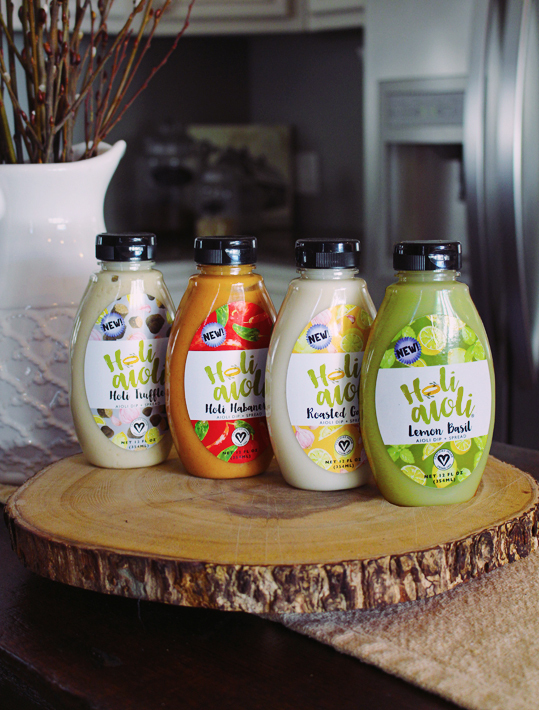 Crafted by a visionary chef on a culinary quest for healthy, all-natural alternatives to mayo, Holi Aioli arrives in three distinct selections for the dining public. 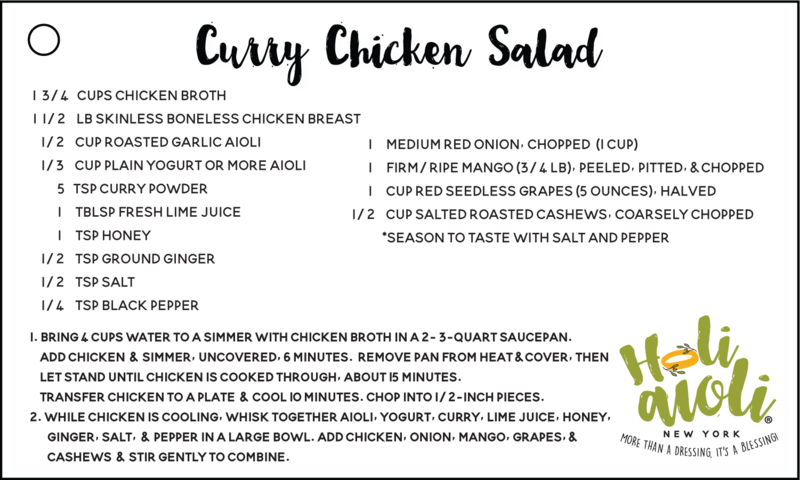 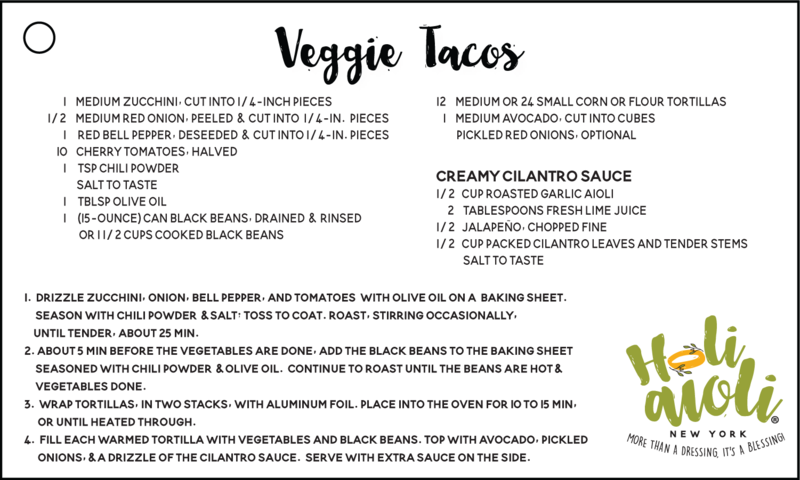 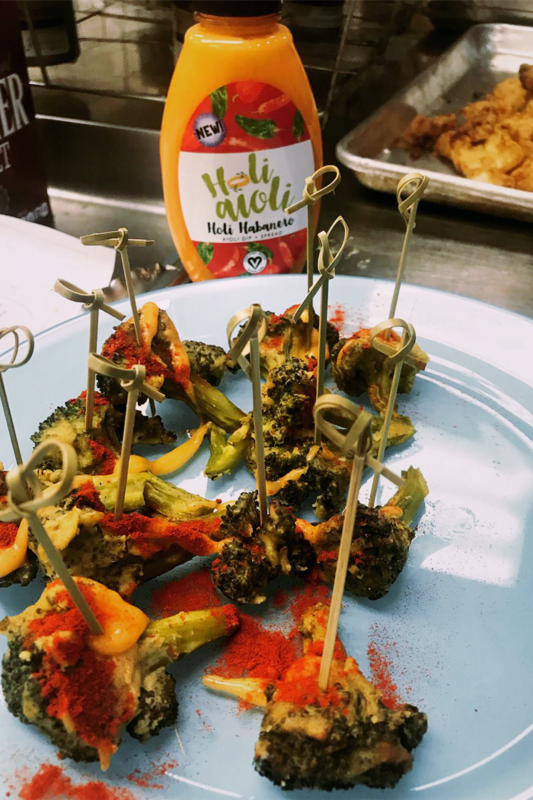 Only the technique and flavor development of a professional chef could create such a unique product – applicable as a spread, sauce, or dip – to enhance everyone’s eating experience! 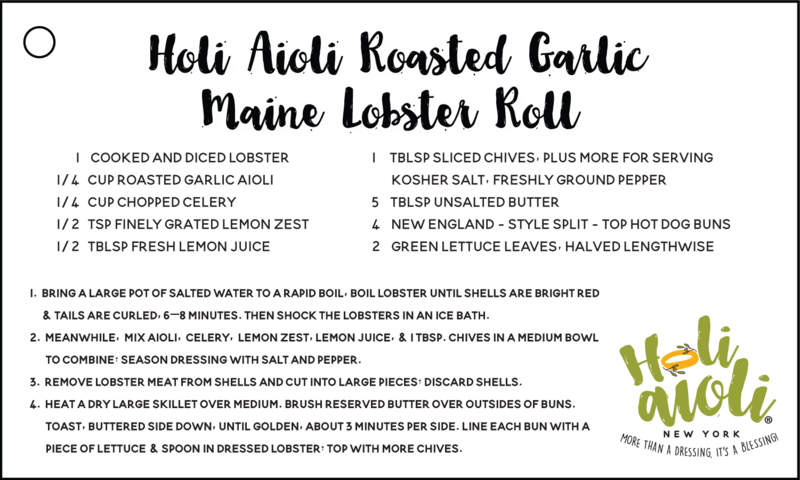 Make it worth your while! 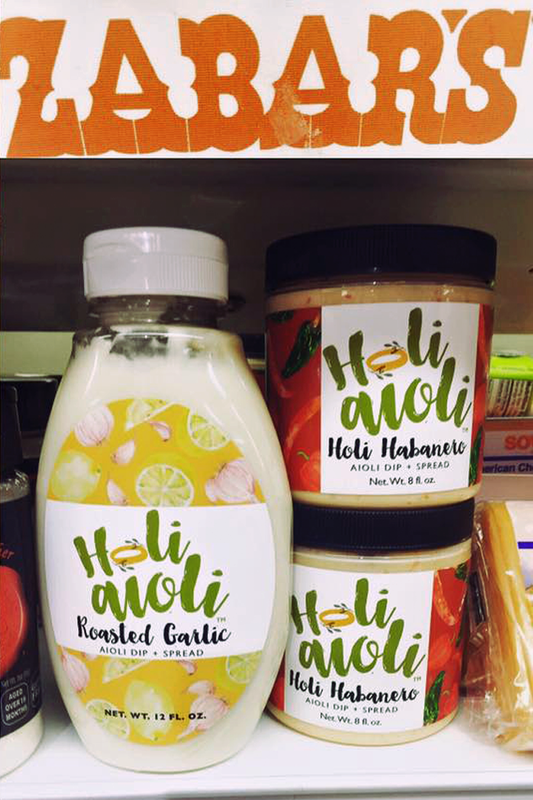 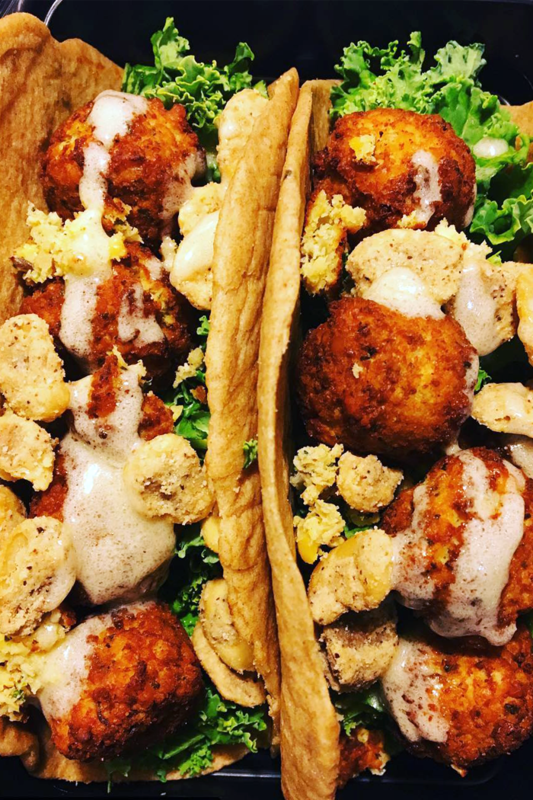 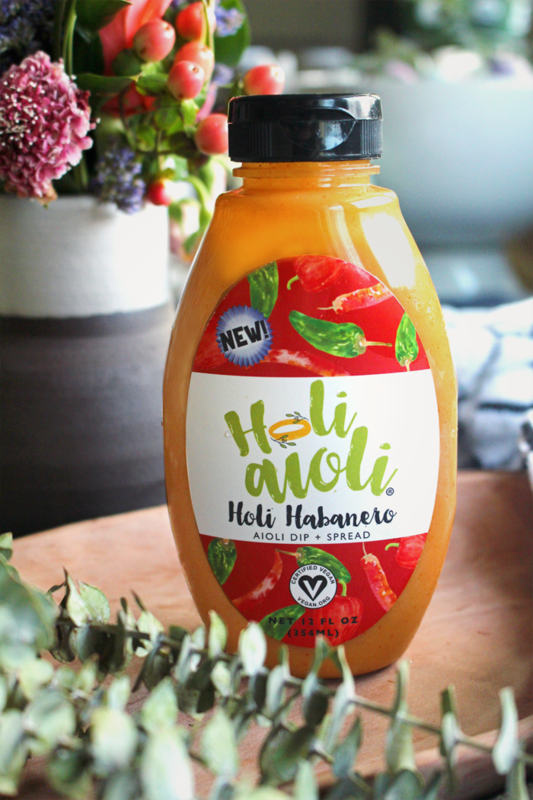 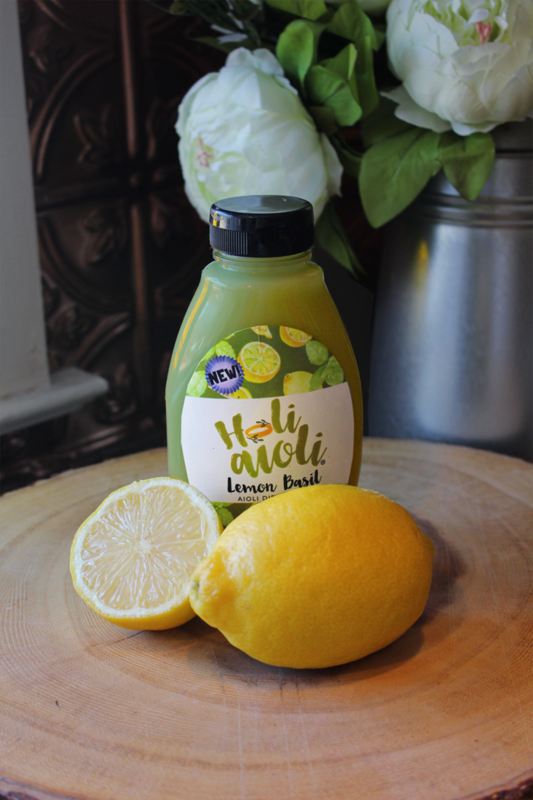 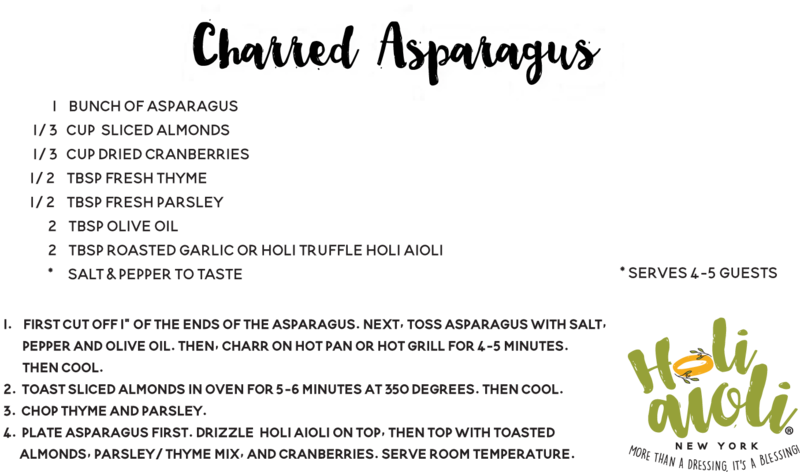 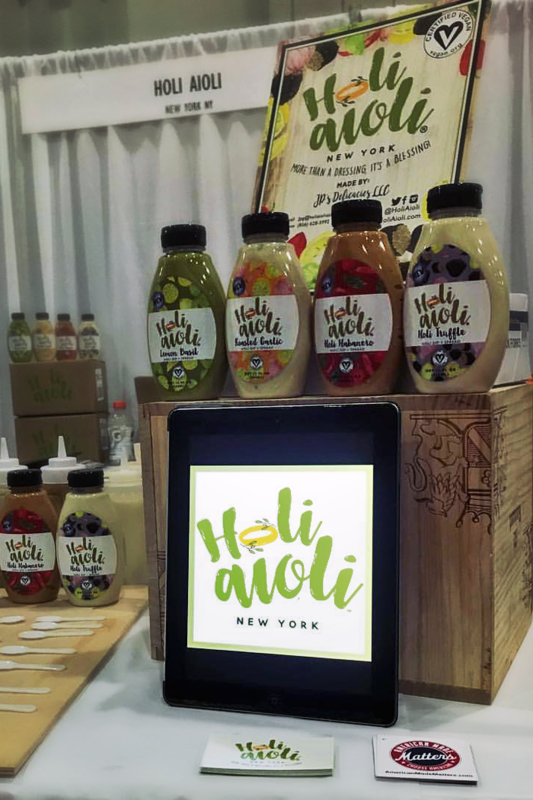 …How does Holi Aioli measure up? 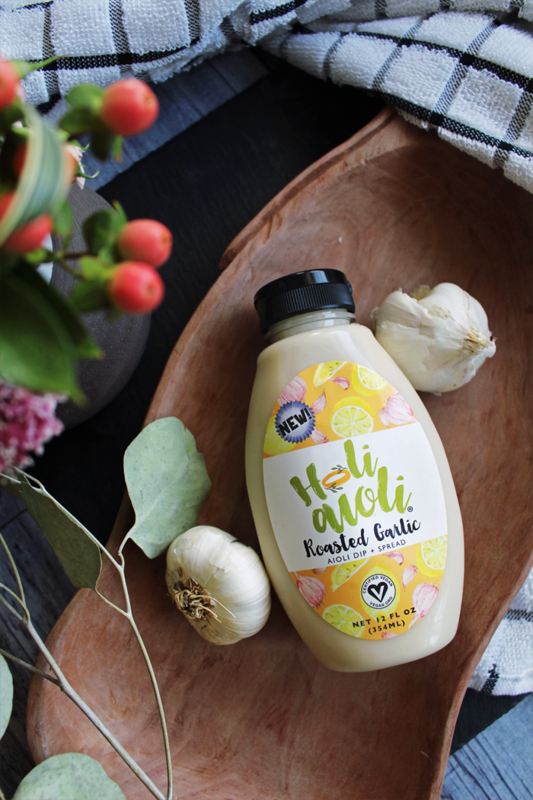 You can be sure our aioli is crafted from all-natural components. 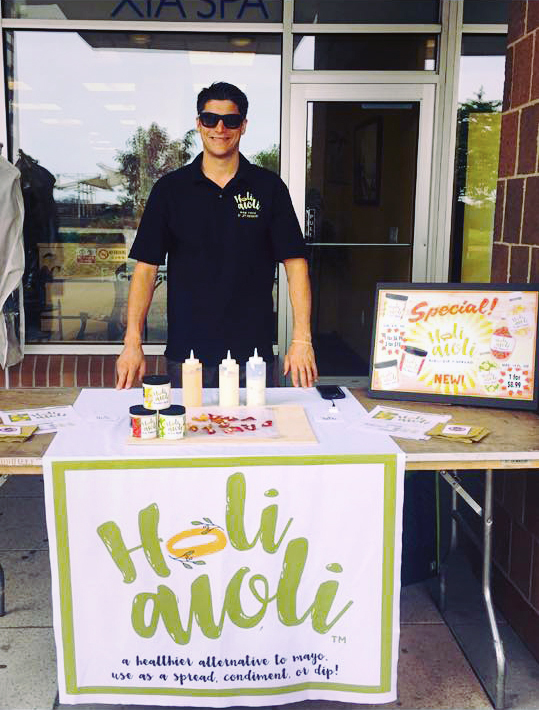 Missed the word on the street? 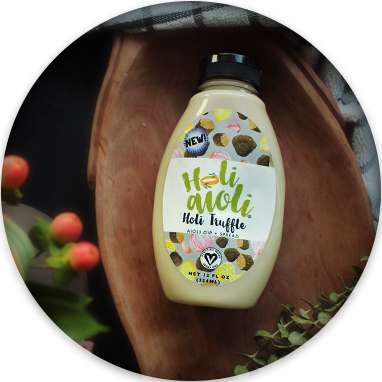 Sign up and stay looped in on our evolving array of flavors as well as all Holi Aioli product updates.